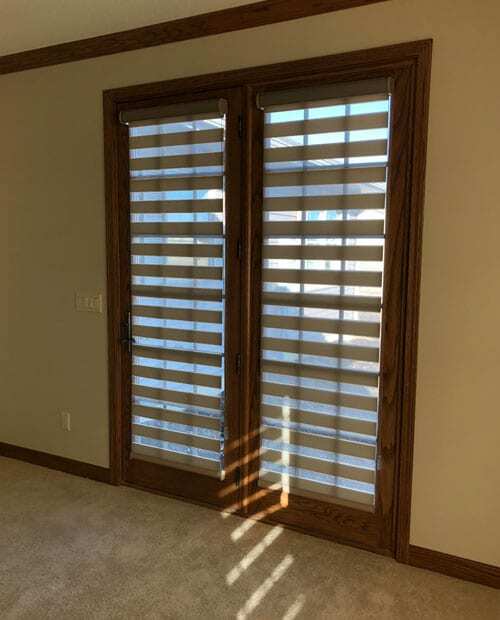 Wood blinds, as well as faux wood blinds, are a beautiful addition to your home with many colors, styles, and options you can make them work perfectly for you! I am happy to show you options from Comfortex, Alta, LaFayette and more in varying colors and price points. Alta has a great product and gorgeous on trend colors to choose from with cordless options available in most colors, including faux wood! 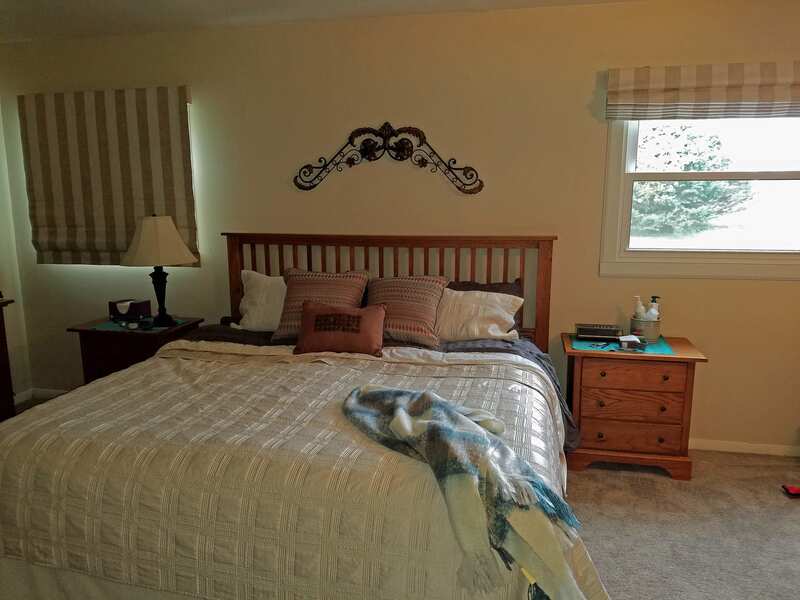 The best part is Korner Window in Ackley includes installation of all blinds and shades! 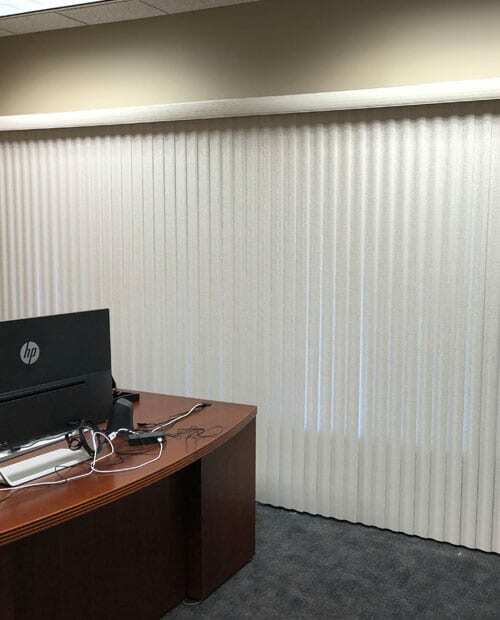 Cellular shades, also known as honeycomb shades, are possibly one of the most universal products available providing light filtering or room darkening coverage, with cordless, top down bottom up, cordless top down bottom up (pictured to the right), motorized, or cord loops, I could continue on for pages. With a huge color selection they can be an accent to a room or a simple addition for the functionality! Selling Comfortex and Alta blinds and shades in Ackley, I have available the best quality and options available. Allure transitional shades are a beautiful new option for shades offering you a view and privacy at any height. Available with continuous cord loop or motorized and a possible room darkening option the many colors available will fit any room in your home! 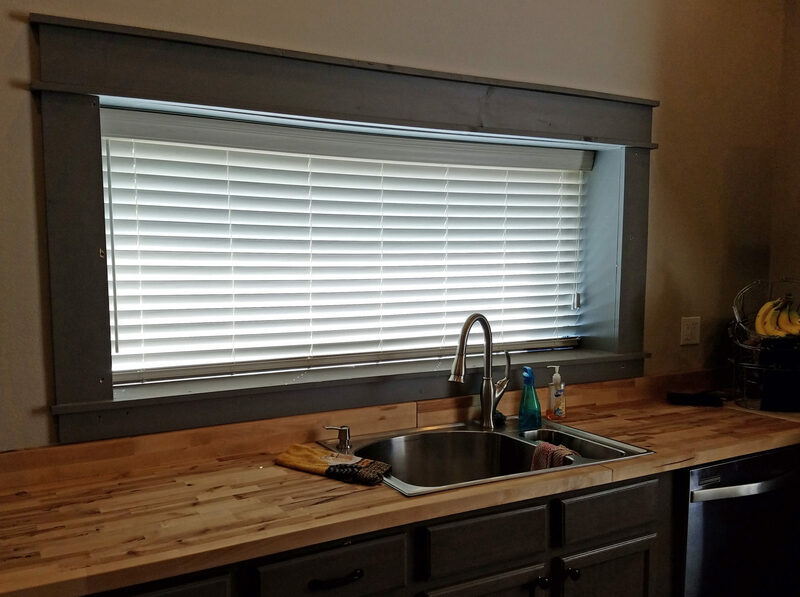 No worries about the installation as Korner Window includes installation in Ackley and surrounding areas for all products to the most current safety standards. Other options in transitional shades would be a shadings product with the look of a blind and a sheer. 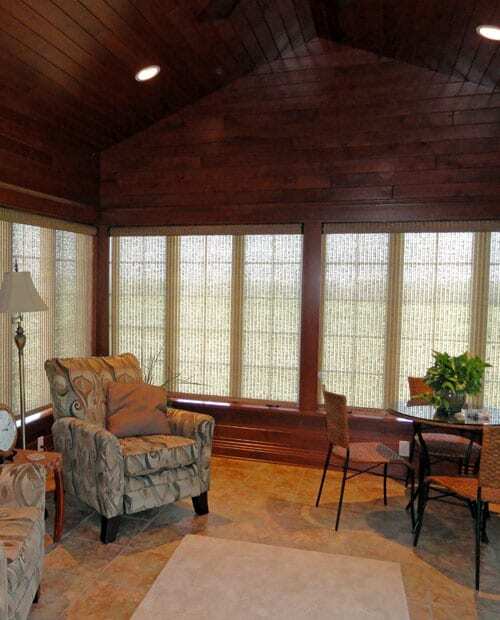 These transitional shades can be a perfect combination of blinds and shades in Ackley. Take a look at these must see products at Korner Window's showroom in Kings Hometown, in Ackley.